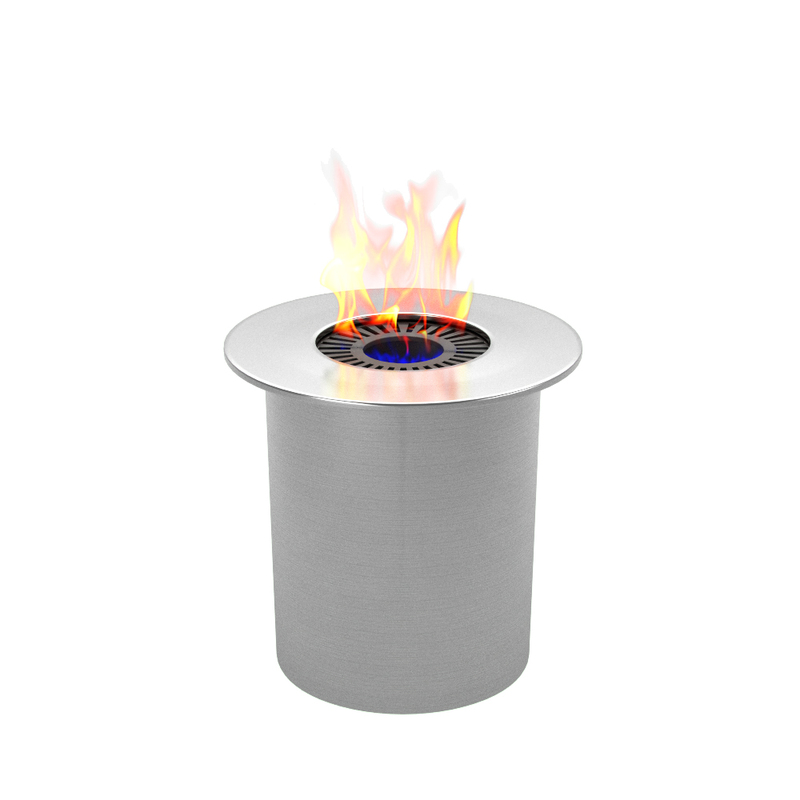 This circular ethanol burner insert is the most versatile burner. No need to worry about disposing the gel cans and overfilling landfills. 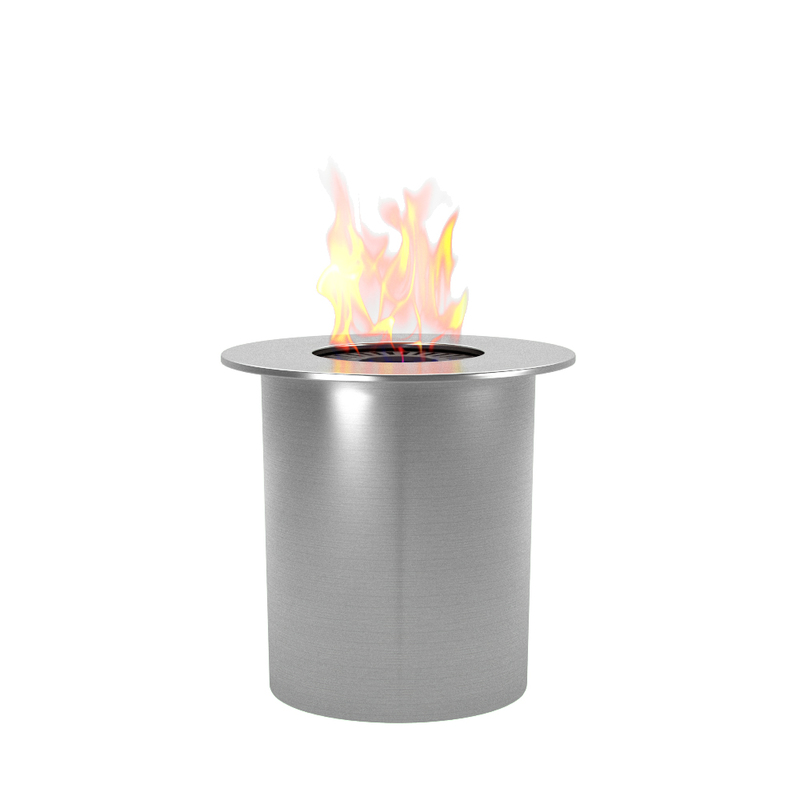 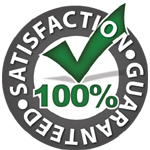 Ventless ethanol fireplaces are the most ecofriendly fireplaces on the market. 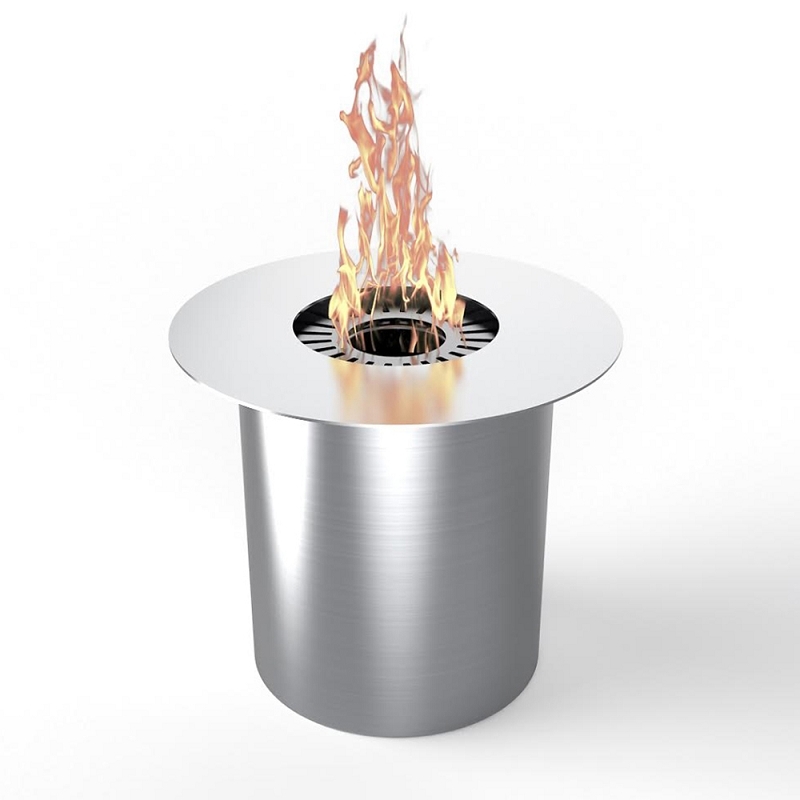 This round ethanol PRO burner cup offers built in ceramic wool for longer burn time and a more equal flame for the entire burn time.